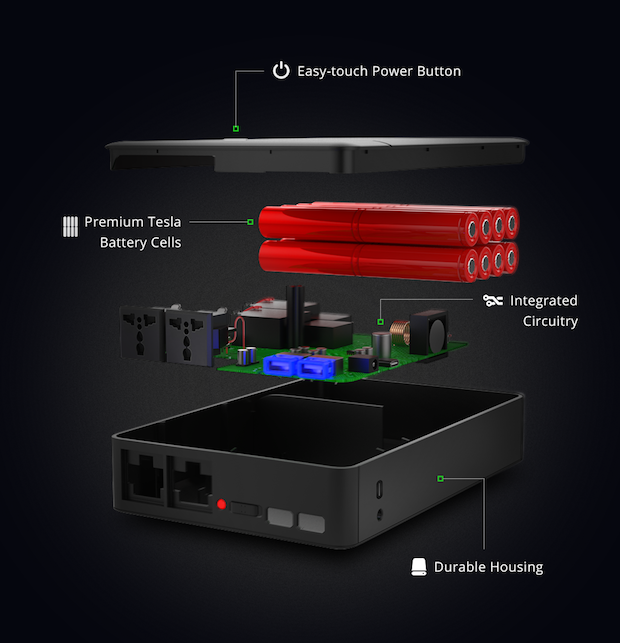 A new generation power bank that gives you power to charge your mobile, laptop, watch TV, photoshoot lights, off the grid camping trip and many more. 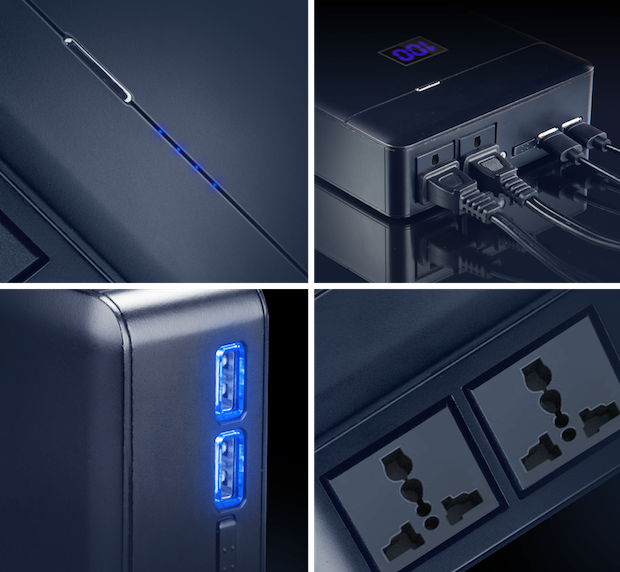 Take electricity with you anywhere. With PLUG you can live life on your terms. 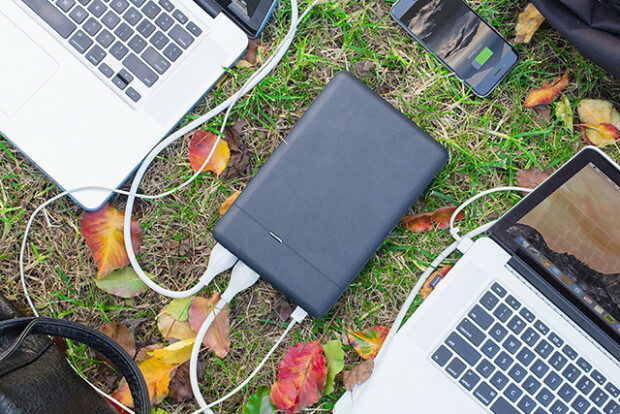 Imagine working from the beach without having to rely on your laptop battery. 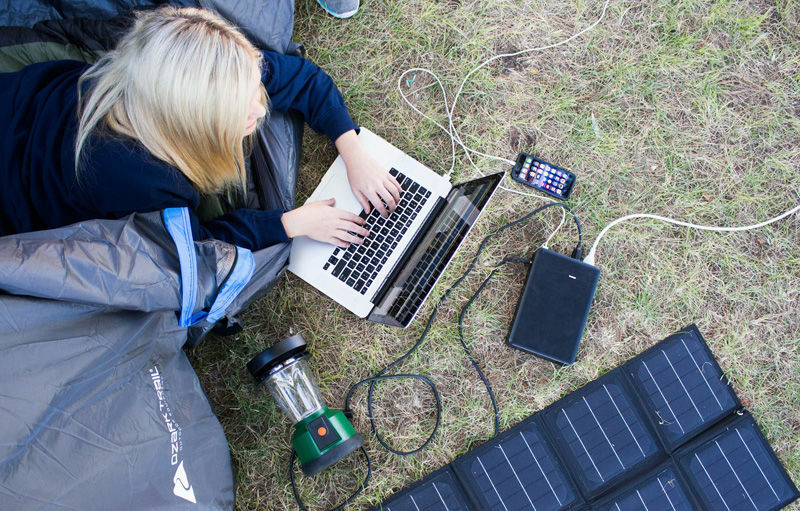 How about taking a family camping trip with the convenience of electricity at your campsite? Or being able to capture those special moments in perfect clarity because you can now use studio lighting anywhere. PLUG makes all of these situations and many more a reality.